Wesley left school at the age of 16 to begin a 4 1/2 year apprenticeship in the Birmingham 'Gun Quarter' working with out-workers who were sub-contracted to many of the leading gun makers. In 1981 he completed his apprenticeship and set up his own gun repair business. 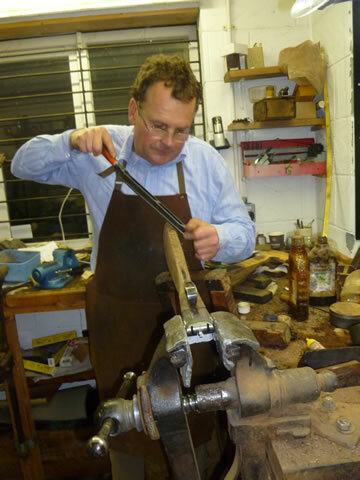 Wesley specialised in stock work and not only can re-finish, re-chequer and carry out all alterations himself, but also is able to craft a stock from his personally selected stock blanks - entirely by hand - in the centuries old, English way. 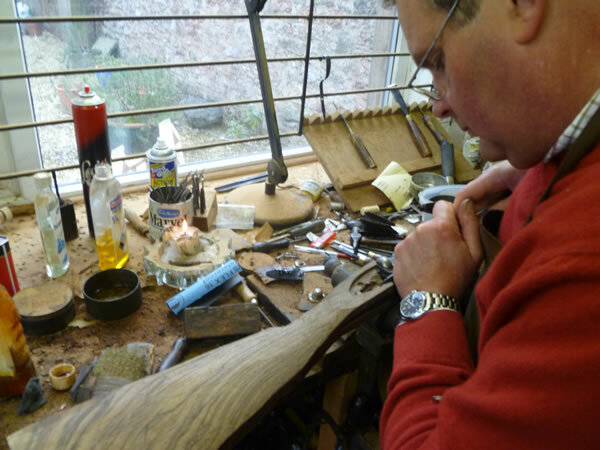 All this experience has enabled him to build up a repertoire with other professional gunsmiths - who like him have served their time in the gun trade. From the simplest of jobs - whether raising a dent or fitting an oval - Wesley is happy to undertake the job to your satisfaction. Wesley is an APSI qualified gun-fitter and will be pleased to assist and advise, to ensure that your gun fit is at it's best to maximise performance.